How can Sagely help you better understand your residentshyour wellness program. We often get asked whether Sagely offers resident profiles, and the short answer is yes. Not only we have the general demographics information that you may find in a variety of systems, we go well beyond. So that you have some good idea on what activities in your communities they may be interested in attending. And we also provide the ability for you to add custom fields that you can use as you wish to do to learn more about your resident. 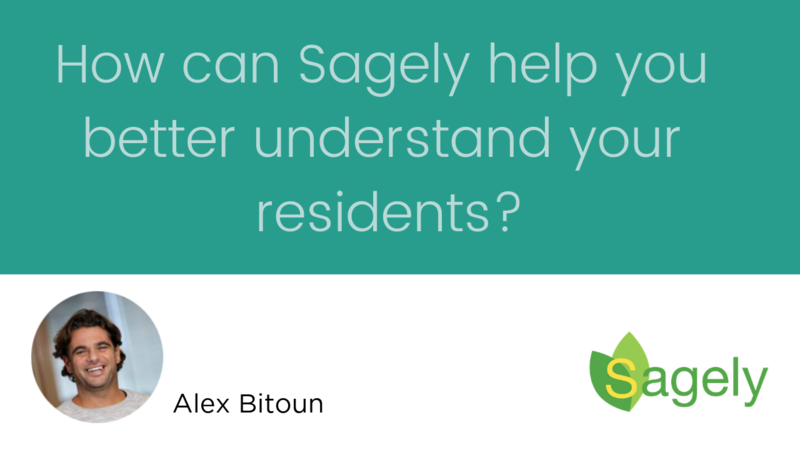 So if you want to learn more about your residents profile and be able to provide them with a highest quality of living experience you can do, please sign up with Sagely today. Newer Post [Sagely Testimonial] Sagely Support: They are wonderful! Older Post How can Sagely help you with your wellness program?